If you love yoga but often find yourself on the road, then you have probably wondered which would be the best yoga mat to take with you. With so many different travel mats to choose from it can be hard to find one that matches your exact needs. 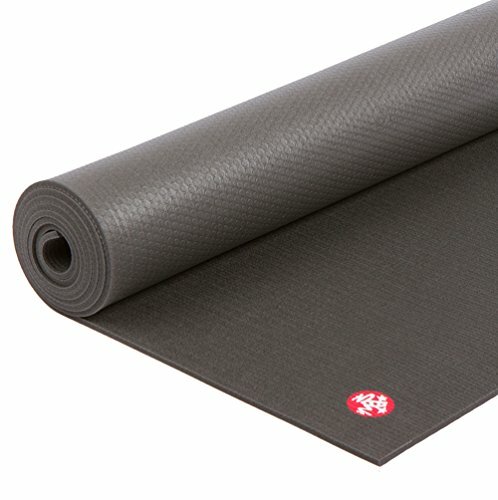 Since I will be travelling asia in early 2016 I was looking into a yoga mat I could take with me and which wouldn't take up too much space in my backpack. But even if you just travel to your office each day, a small, ideally foldable yoga mat can be pretty useful. Below I have listed the best options for you to consider. Many practicing yogis have yoga as part of a daily routine. That is easy when you are at home and can rely on the comforts and convenience of your life, but gets much harder when traveling, whether for pleasure or for work. The main difference between a regular yoga mat and a travel mat is its portability. When you are packing for a week long business trip or a yoga-based retreat, you do not want to have to choose between fitting enough clothes and essentials in your suitcase or your yoga mat. The type of travel you are thinking about doing is going to have an influence on the best travel yoga mat for you. Some people might be wanting a travel mat that is easy to slip into a bag, take to work, and have on hand for break time at the yoga studio. The size of the mat is a key factor. If it is too short, a taller yogi will slide right off the end. If a mat is too thin, it might not provide enough padding on its own and if it is too thick then it becomes heavier and much harder to travel with. Stickiness is also a factor. Some travel mats are not meant for intense or hot yoga sessions. Frequently they are less sticky and have less grip than a standard workout mat and that can make it hard to do all the poses and activities you may be used to doing in the studio. Many companies will incorporate environmental concerns into their yoga mats, just as they do regular mats. We have taken a look at that factor as well when reviewing these for the best yoga travel mat and have made note of the materials used, how environmentally friendly they are, and if the company takes any other steps to help the environment. When you are traveling for pleasure or for work, it triggers a change in your daily routine which often makes it hard for practitioners to continue their yoga rituals. Some tips, found here, will help you stay grounded while traveling. The same daily benefits that you receive from yoga practice at home will continue on the road for as long as you maintain that routine. It can alleviate insomnia, which often worsens when traveling due to jet lag or stress, reduce blood pressure, and soothe back and neck pains. These five yoga mats are all top contenders for the best yoga mat for travel. The ZenActive yoga mat is designed for both use at home and on the road. It is extra thick, which adds weight but also additional padding for yogis who need the additional support for joints while doing poses (or if you want to move your yoga routine outside). It does not fold as some travel mats do, but when rolled up it includes a carrying strap. It is not necessarily a mat you can take anywhere, but it is great for travel if you plan on visiting a studio during your trip. Care: Wash with tea tree soap, or dish soap and water. This yoga mat has a thicker (7mm), memory foam padding for extra knee support. The top is a pillow pattern so your legs and feet have an easier grip. The non-slip surface underneath the mat is designed to keep it from sliding on the floor during yoga class. Travel strap for easy carrying. Has a lifetime warranty backed by ZenActive so it will be protected against any accidental damage during travel. The surface side does get slippery, especially when it is being used and becomes slick with sweat. Slight odor when first removed from package which can last several weeks. Needs to be cleaned upon purchase. After some use, small pieces of the mat tend to fall off, leaving quarter sized holes. OK for travel, but not designed for "off-road" yoga use. The YOGO ultralight travel mat is YOGO's minimalist option for easy portability. If your idea of a Zen vacation is somewhere off the beaten path, then this might be the mat for you. It is smaller and thinner than the typical yoga mat, but designed to accompany you almost anywhere with buckles and straps to keep it folded neatly when tucked inside a regular bag. Size: 68" x 24" x 0.06". Folds down to 12" x 3" x 4.5"
Care: Wash with water. Can be hung to dry using built-in travel straps. Folds easily so it can be tucked into a backpack, suitcase, or duffel bag while traveling. Comes with buckles and straps for easy folding and carrying, which then tuck away during use. Very sticky grip on top and bottom (No sliding). YOGO has pledged that for every mat sold they will plant one tree in Central America through their partner, Sustainable Harvest International. Costlier than most competitors on the market. Much thinner (1.5mm vs 4-7mm) than other travel mats, so if you are using it on a hard floor it may need to be doubled up with another mat. Fine for softer surfaces. This traveling mat has the same style and density as Gaiam's Earth Saver yoga mats. However, it is built for travelers and folds easily into a suitcase. It may be most suited for business and casual travelers who need a mat that is light enough to bring along on frequent trips. Size: 24" x 68" x .079". Folds to 10" x 12"
Level: Beginning to intermediate. Best to have a towel during more intense workout sessions because the rubber surface will become slippery when wet. 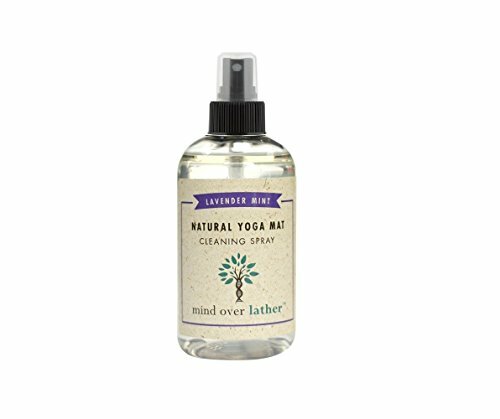 Care: Gaiam's Yoga mat wash or warm water with a mild detergent. Closed cell construction prevents the accumulation of moisture and reduces the bacteria on the surface of the mat. Lack of moisture also means this mat will not trap or retain odors for long periods of time. Folds neatly and fits in the side or main pockets of a standard suitcase. Works well for floor use in hotel rooms or on the go. Can become brittle if exposed to the sun for long periods of time. Might be slippery during intense or hot yoga sessions. Not a high-stick mat which can be a problem for certain poses and types of yoga. SIMPLY THE BEST MAT ON THE MARKET: Jade Yoga mats provide a superior level of traction. We use natural rubber which has a much stronger grip and more cushion than any of the synthetic rubbers on the market (PVC, PER, TPE, EVA). Jade Yoga mats are eco-friendly and made from sustainable materials. Our yoga mats are designed to provide a secure and strong grip to help hold your pose! 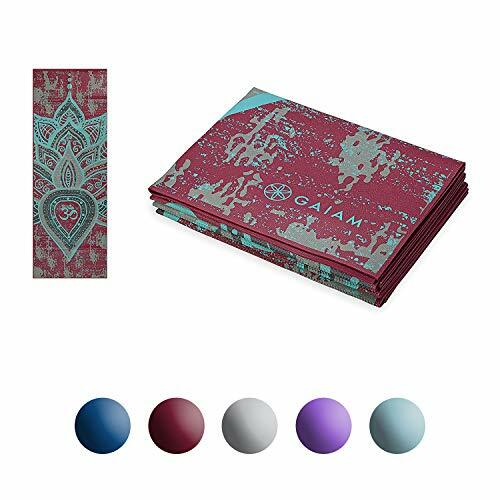 BRING IT EVERYWHERE: Jade Yoga Travel Mat is great for yogis on-the-go and for those who like closer contact with the ground, along with a little cushion! The Jade Yoga Travel Mat easily folds up to fit in your tote bag, carry-on, or backpack, allowing you to take your practice everywhere! This thin yoga mat will roll up easily so it can travel wherever you go. Many yogis prefer it outdoors because the thinness has a corresponding loss of support, but if you are looking for a traveling mat with enough stickiness for advanced poses, this would be a solid choice. Care: Wash with cold water and soap or a mild detergent. Excellent slip resistance and traction. Can be washed easily with cold water and soap. Comes in standard or extra-long lengths. 1/8" thick, and easily rolls up to be taken almost anywhere. Jade Travel will plant a tree for each mat they sell through their partnership with Trees for the Future. This mat is not super durable. It tends to break down or lose small pieces after multiple use. Super-sticky material attracts a lot of dirt, debris, and dust. 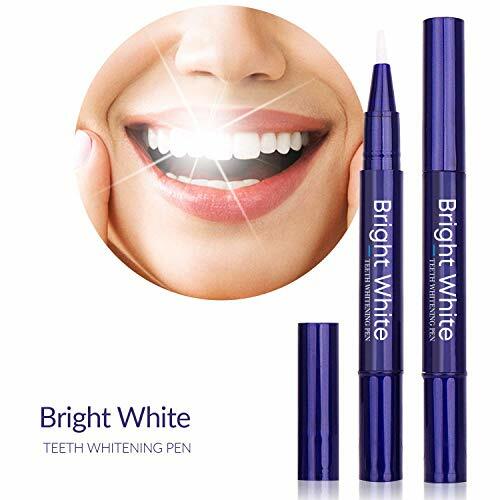 Should not be exposed to direct sunlight for long periods of time. Price is comparable to the YOGO, $59-$69. 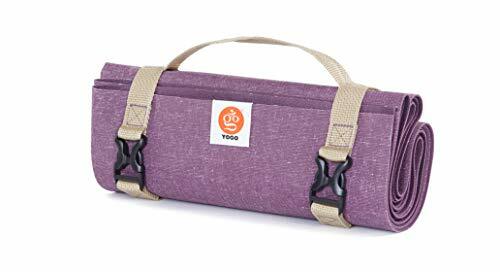 The Natural Fitness Roam will be a good traveling yoga mat if you need something for the hotel room, or to bring back and forth from the office, to the studio, to home. It folds on top of itself to keep one side always clean and comes with its own carrying case. Size: 13' x 12.5' x 2.5". Folds to 12" x 12"
Care: Wash with water and a mild detergent. Easily folds to a size that will fit in most carry-on or luggage bags. Thicker than many travel mats, so it works well for those who need the additional support. Includes a carrying case for extra portability. Soft rubber material tends to break off and is easily scratched during poses. May require extra padding or towels during hot yoga practice. Not well-designed or durable enough for daily practices. Tends to stretch out during an extended pose and can be difficult to hold a position for long. After reviewing all these options, we would recommend the YOGO mat ultralight as the best travel yoga mat . It is one of the lightest products reviewed here, making it very easy to carry around and its series of straps and buckles make it simple to latch onto other bags while toting it around town. Unlike other options reviewed here, its tree rubber material will hold up against continual use and not leave unsightly chunks of residue behind. Also, its environmental impact is the smallest. It is biodegradable, recyclable, and like Janus, YOGO will plant a tree for each mat sold.